When world-class athletes gather, it’s always a sight behold. The Olympics – held around the world with fans flocking from various nations – come to mind most readily, but sometimes we have the opportunity to see such an event in our own back yard. 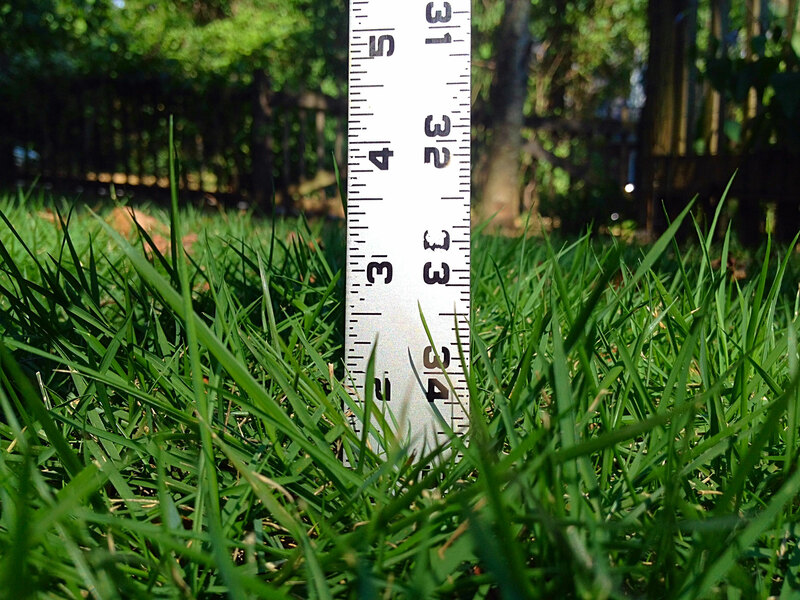 It just so happens that this event boasted the grass that just may be growing in your backyard. The Tryon International Equestrian Center hales from the mountains of North Carolina, halfway between Charlotte and Asheville. Its rolling hills in the town of Mill Spring are nothing short of breathtaking, especially since they’re covered with TifTuf Bermudagrass. 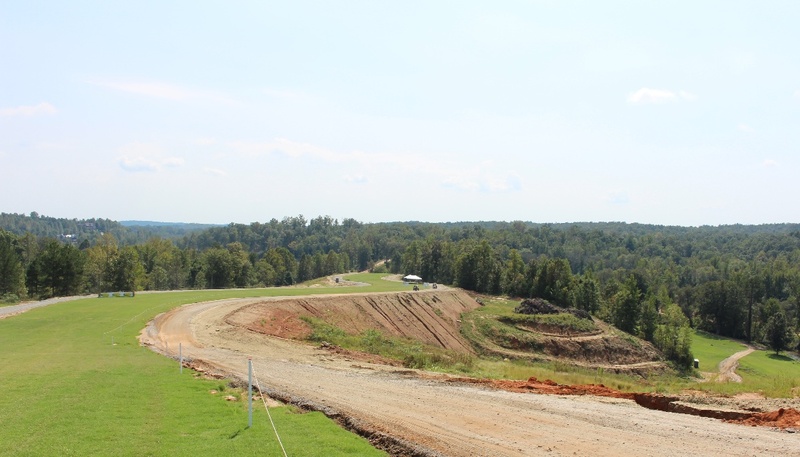 These hills played host to thousands of horse enthusiasts from across the globe this summer as the World Equestrian Games (WEG) came to North Carolina for the first time. With disciplines like jumping, vaulting, dressage, para-dressage, driving, reining, endurance, and eventing, these two weeks were packed with fierce competition from the world’s finest. 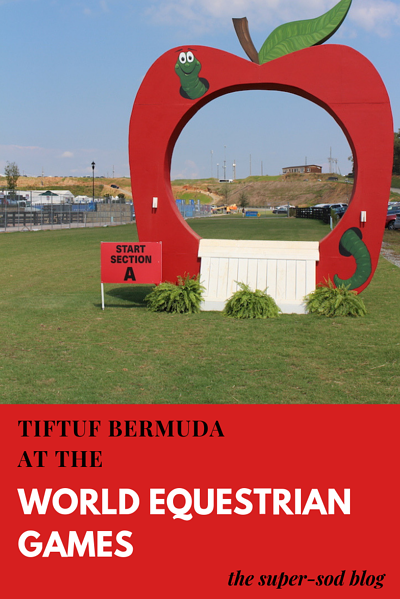 Part of these events took place on TifTuf Bermuda. 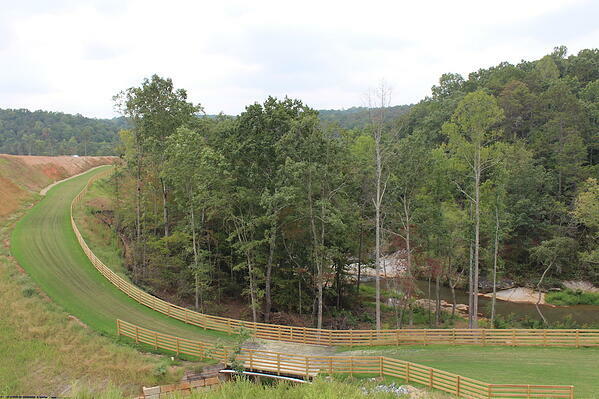 Back in 2014 Tryon began building a world-class equestrian venue and sought a surface worthy of the horses they planned to bring in. 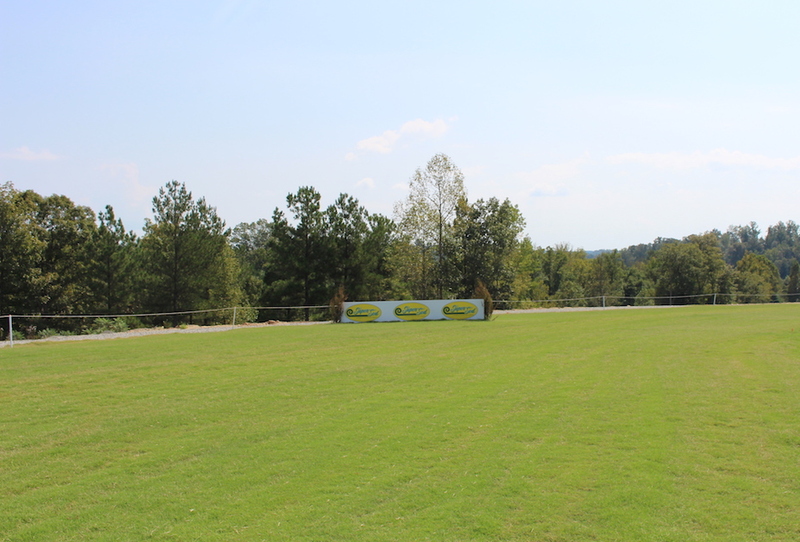 They installed a multi-use grass complex along with the White Oak Cross Country Course. Complete with a special mix of ESI international footing surface, grass installation happened with TifTuf Bermuda exclusively from Super-Sod. 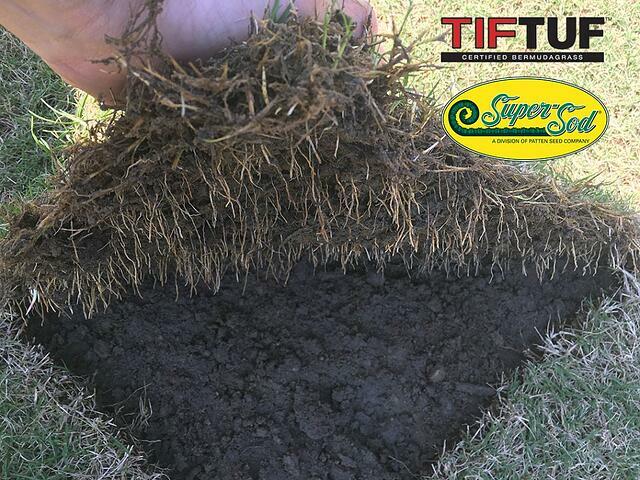 TifTuf Bermuda was developed at the University of Georgia Tifton in 1992 and released onto commercial markets in 2015 after rigorous testing both at UGA and university campuses around the world. The National Turfgrass Evaluation Program has found TifTuf to be extremely resilient to traffic, one of the many benefits when thousands of hooves are trampling across it at record-breaking speeds. 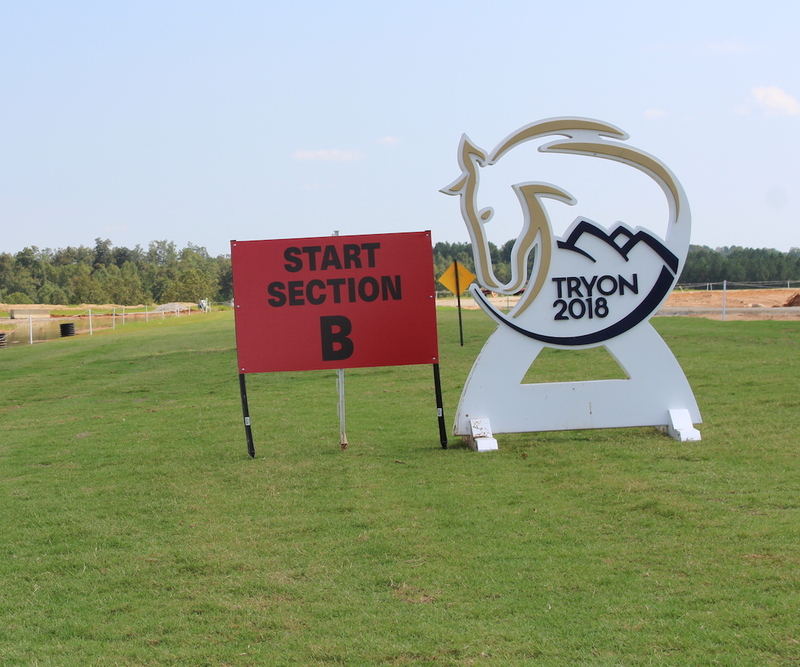 In 2016 Tryon put its course to the test in the American Eventing Championship, where 700 horses put TifTuf to a true test. The photo below shows TifTuf's recovery just 3 weeks after 2,800 hooves competed in the cross-country portion of eventing. 3 weeks after the 2016 American Eventing Championships, TifTuf on the cross country course exhibits impressive recovery rates. When the original host of the 2018 WEG bowed out unexpectedly in July 2016, Tryon submitted their bid to host in August 2016 and began their sprint to ready the equestrian center for an event larger than anything they had ever hosted. This brought new challenges ranging from adding buildings to expanding their competition facilities. 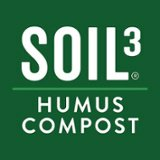 “We are very appreciative of Super-Sod's partnership with us on the FEI World Equestrian Games held at our venue last September. 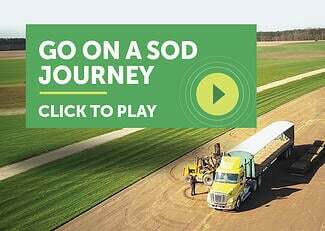 Because we received the WEG bid with only 22 months to plan, Super-Sod’s TifTuf product was a big reason why we were able to produce a world-class turf course in a significantly reduced amount of time, allowing our organization to deliver the most horse-friendly and consistent footing available anywhere in the world,” said Sharon Decker, Chief Operating Officer of Tryon Equestrian Partners. Start Section B, surrounded by new construction, looks excellent only 5 days after WEG cross country competitors raced across it as part of the eventing discipline. One logistics issue they faced was the impending hurricane scheduled to hit the Carolina coast during the first weekend of WEG. Nevertheless the Games continued and the participants remained resilient, just like TifTuf. TifTuf has proven to be more drought tolerant than other Bermuda options, especially Tifway 419 – a classic Bermuda hybrid that has been popular since the 1960s. This drought tolerance is excellent for areas that do not have irrigation systems in place, especially when they stretch for miles! 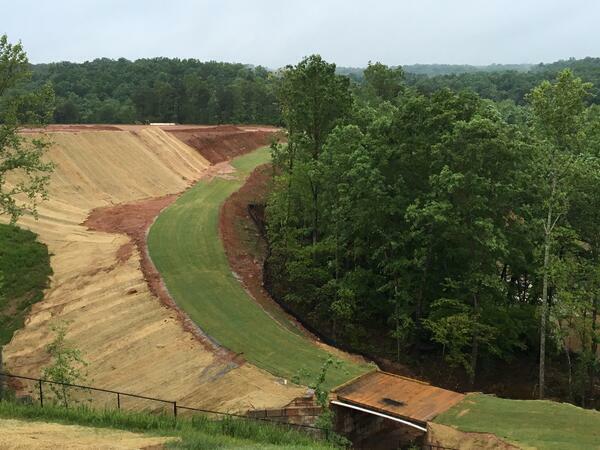 After being tapped to host WEG, Tryon added more grass to their facility to ensure a consistent competition for the horses and athletes. The competitors raced on TifTuf during the driving event and in the cross country portion of eventing (a combination of dressage, cross country, and jumping). For the cross country event, various North-Carolina-themed jumping obstacles were placed across the entire course, adding pops of color to the already green grass. 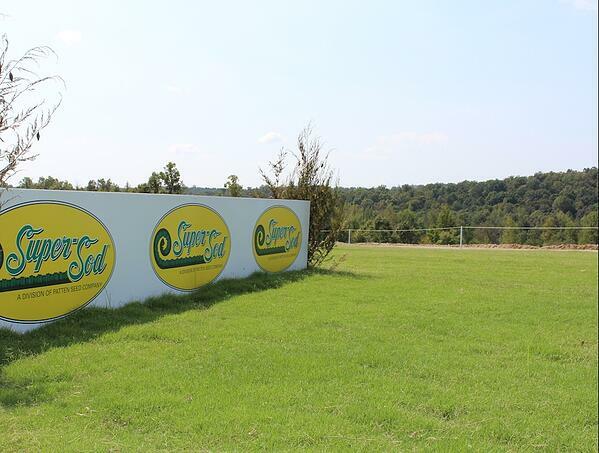 You may recognize one obstacle – a Super-Sod sign! Horses bounded past our sign as they raced across our grass. Because of its resilience, TifTuf survived the entire spread of events over a two-week period. In the months following WEG, the talented Tryon staff is constantly planning equestrian and community events at the newly expanded facility. 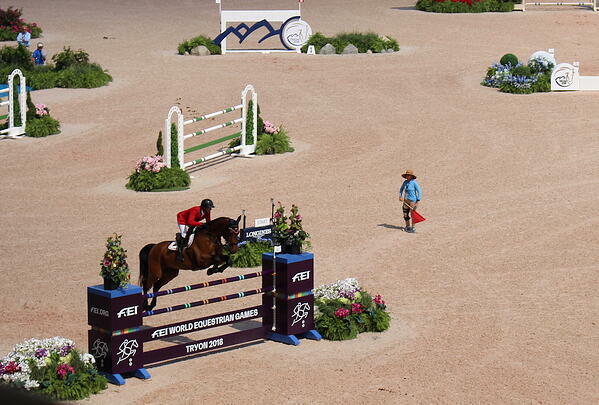 Tryon continues to grow as an event destination for horse lovers around the US and the globe. Head over to the Tryon website for information about the year-round events that take place at Tryon and plan a visit to see the TifTuf in use for yourself! 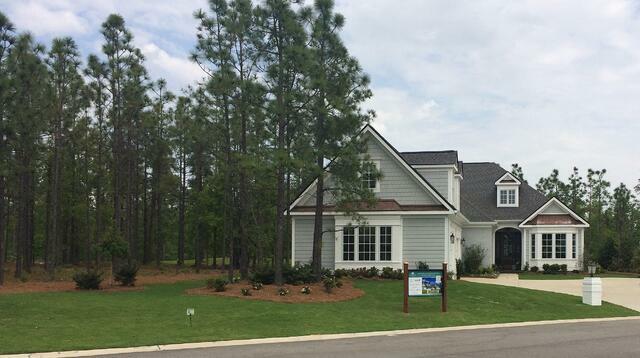 Looking to spruce up an area for your own equestrian endeavors? Or are you just trying to find a grass that can stand up to your dogs? Either way, we invite you to learn more about TifTuf Bermudagrass and the many benefits it can bring your lawn.